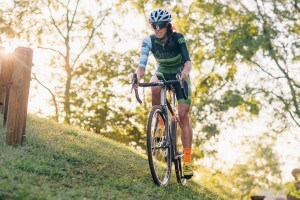 September 30, 2015 November 20, 2015 Averica Discovery Services, Inc.
Averica is proud to be the title sponsor of Team Averica, Back Bay Cycling Club’s elite-level women’s cyclocross team. 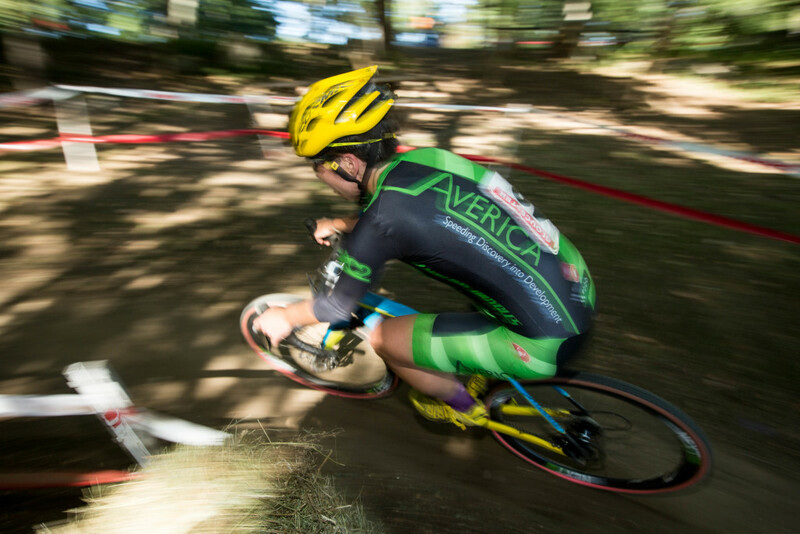 For those new to the sport, cyclocross is a fast growing, competitive cycling sport. 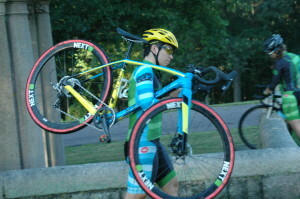 It takes place over a variety of surfaces and features obstacles that racers must quickly navigate. 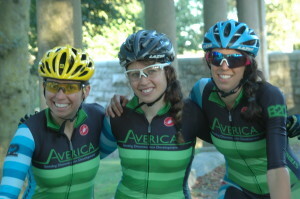 Team Averica racers, Erin Faccone, Hannah Rossi , and Julie Wright, are resourceful competitors capable of meeting challenges quickly and effectively. 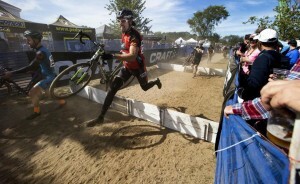 Through the posts below you will get to know the racers and watch them continue to elevate the sport. 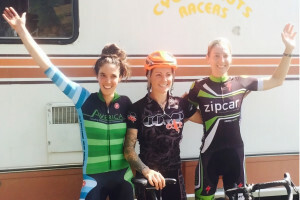 October 30, 2015 Averica Discovery Services, Inc.
Julie Wright Places 7th at Charm City! October 16, 2015 Averica Discovery Services, Inc.
October 7, 2015 Averica Discovery Services, Inc.
September 30, 2015 October 6, 2015 Averica Discovery Services, Inc.
September 16, 2015 October 6, 2015 Averica Discovery Services, Inc.
September 14, 2015 October 6, 2015 Averica Discovery Services, Inc.
September 11, 2015 October 6, 2015 Averica Discovery Services, Inc.
Averica takes the time to understand the science behind the problem and is flexible enough to offer customized solutions. Working with many groups throughout the drug discovery timeline, Averica understands what it takes to speed discovery programs into development.